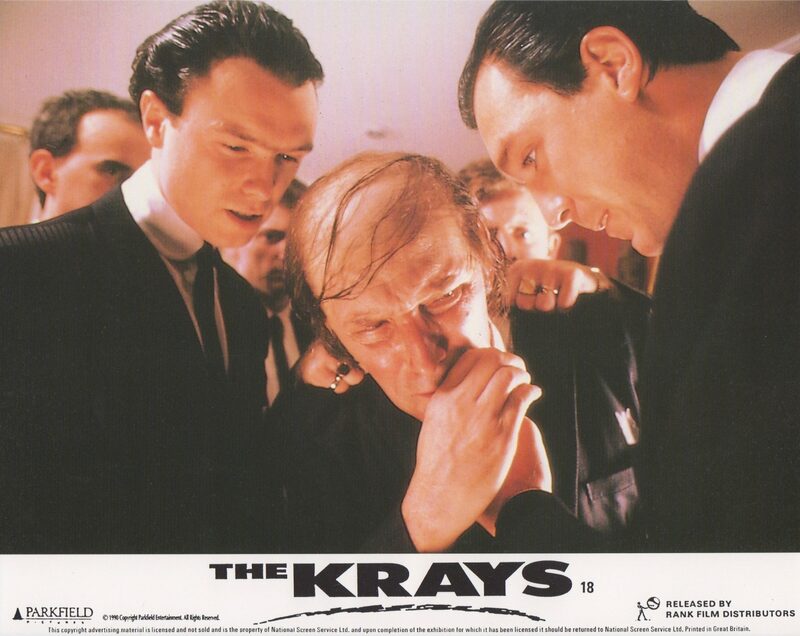 The Krays is a 1990 film directed by Peter Medak. 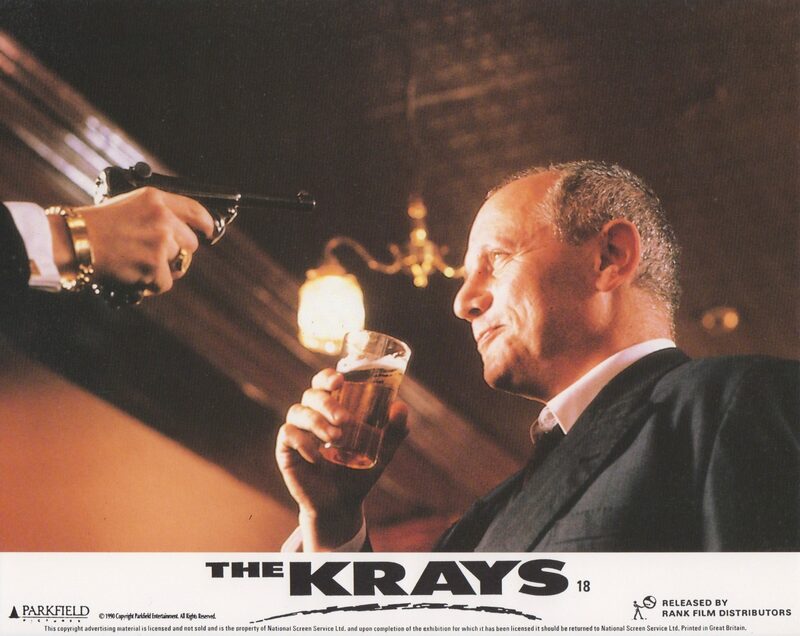 It was produced by Dominic Anciano and Ray Burdis with Philip Ridley writing the screenplay. 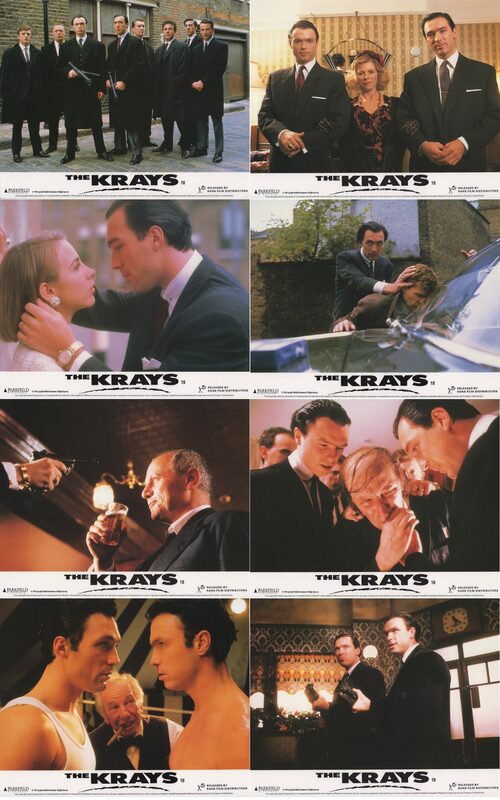 The Krays stars Billie Whitelaw, Tom Bell, Gary Kemp, Martin Kemp, Susan Fleetwood, Kate Hardie, Alfred Lynch and Steven Berkoff. 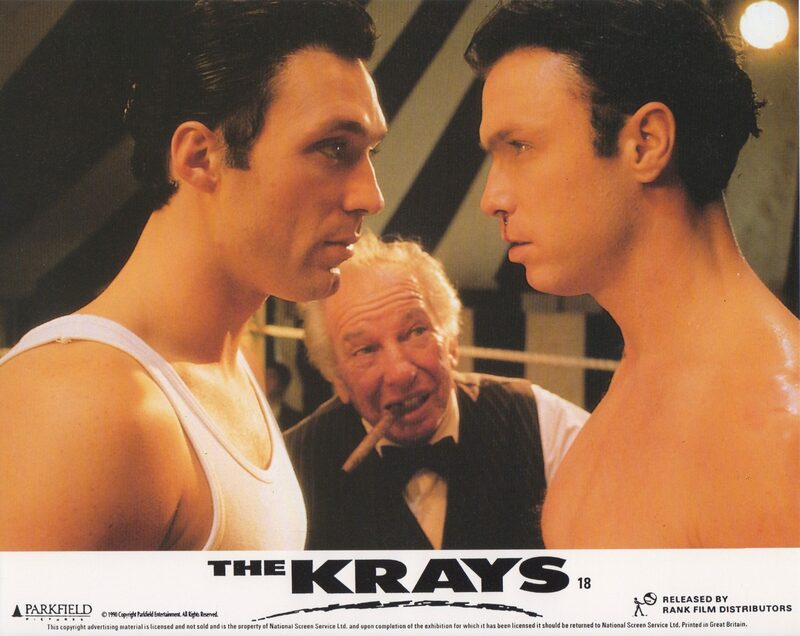 The storyline follows the lives of the Krays twins from childhood to adult life. It focuses on the relationship between the twins and their doting mother, Violet. Ronald is the more dominant one and influences his brother Reginald to perform several acts of violence. 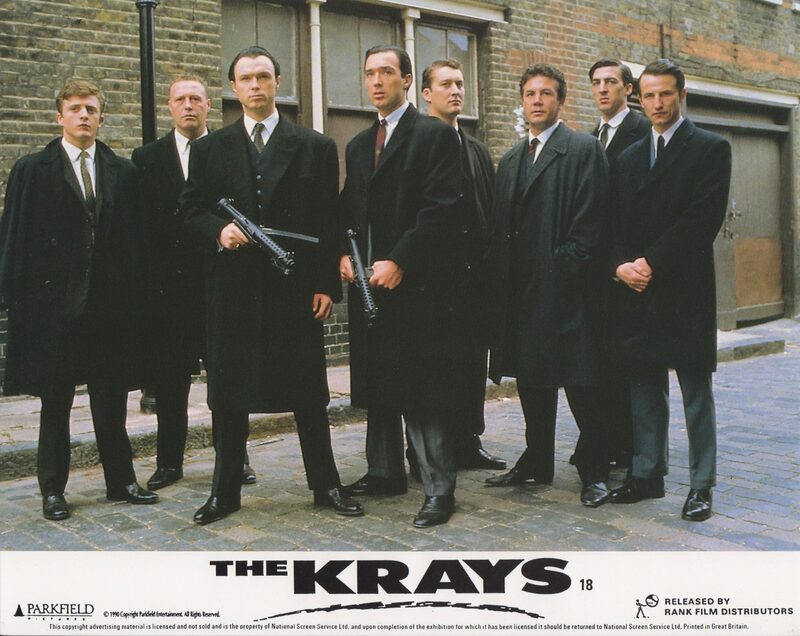 They rise to lead a powerful and notorious organised criminal gang in 1960s London whilst becoming celebrities in London’s stylish East End club scene. Principle photography was filmed in and around London, United Kingdom. 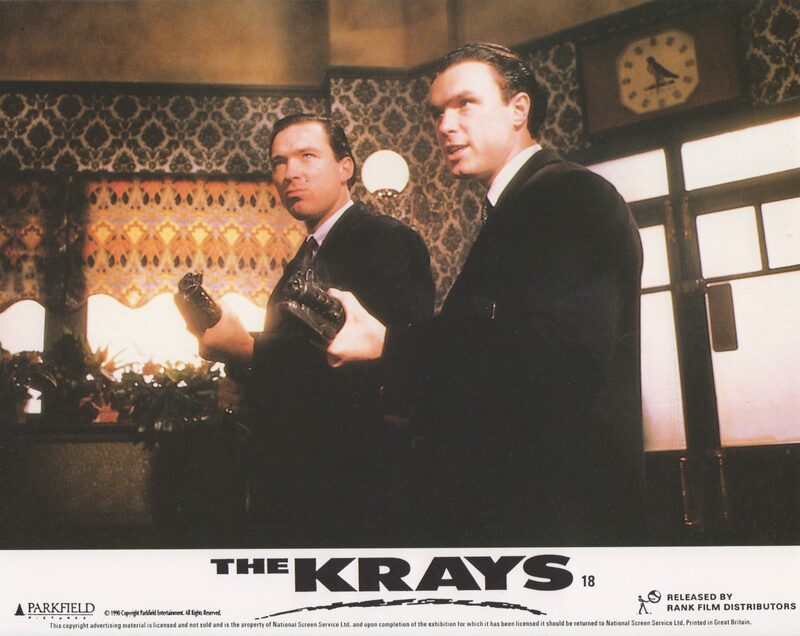 Upon its release, The Krays received positive reviews. 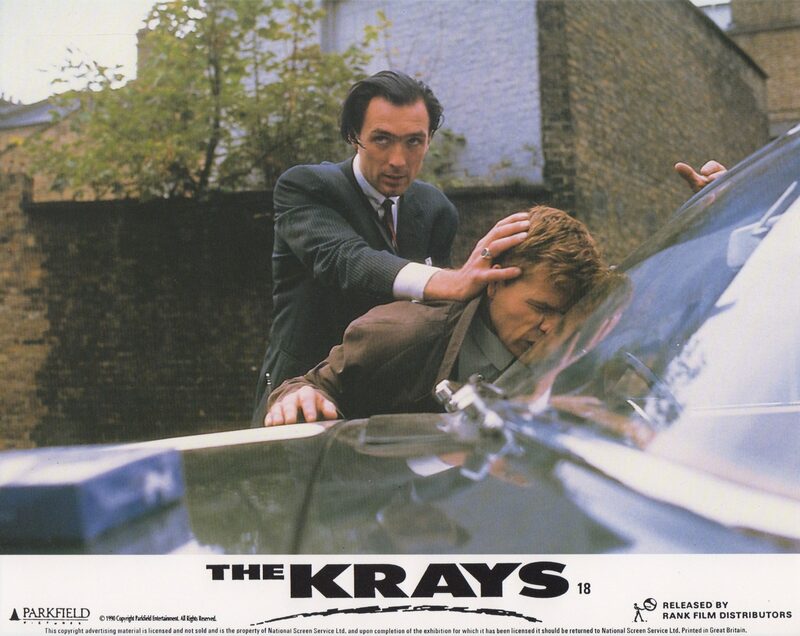 Roger Ebert said “Gary and Martin Kemp, whose sleek, good looks seem right at home in expensive suits and polished shoes. Their performances suggest an eerie quality to the twins – the notion that they are never entirely offstage, that everything they say is for effect, sometimes ironic effect, and that they are never more dangerous than when their oily politeness is on display.” and gave the film three and a half stars out of four. It has an 85% rating on Rotten Tomatoes. The production budget is unknown as is its opening weekend receipts, therefore, I am unable to determine whether the film was a financial success. However, declared box office receipts in the USA show $2,060,847.